In this issue of the NET+ Cloud Highlights Newsletter, register for an upcoming NET+ Security & Identity Portfolio webinar, learn about key considerations for adopting AWS, and access both NET+ Gen2 recorded webinars—addressing program updates and additional resources to assist campuses in adopting Cloud solutions. The NET+ Canvas Service now has over 50 subscribers. The cloud-based learning management system includes: migration tools, web services integrations, mobile access support, analytics, ePortfolio and will include additional unique features such as SAML2 federated identity and integrations with other NET+ services. Learn more and participate in the design of the next generation NET+ Microsoft Cloud program during in-person design sessions in August! 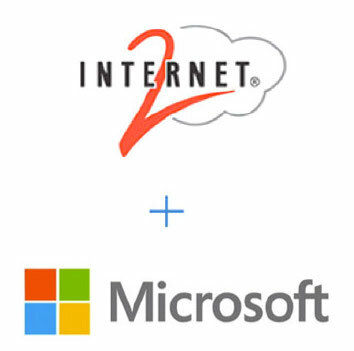 NET+ Azure and Office 365 offerings will get a fresh look, and Microsoft has made a commitment to work with Internet2 member campuses on crafting a new NET+ Microsoft Cloud program specifically geared towards meeting the unique needs of researchers in our community. Read this new blog post to learn about several considerations for adopting AWS that may be helpful—from a full year of availability and nearly 50 campuses subscribing to NET+ Amazon Web Services by DLT. 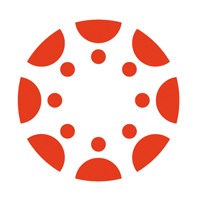 NET+ Splunk - Free Training to ALL Internet2 Members! Access full details and registration for NET+ Splunk training announced earlier this year. The NET+ Advisory Board, working with our partners at Splunk, have developed a training offering tailored to support students, faculty, and staff who work with unstructured data. That program, worth more than $2,500 at education discount, is available at no cost only through February 28, 2017. Your campus is encouraged to join the over 3,000 colleagues across the Internet2 community that have already taken advantage of this program. 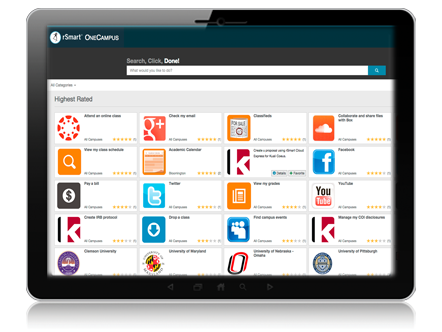 In this article by CEO/CFO interviews, rSmart CEO Tony Potts explains the origins of the OneCampus service discovery portal, and how the interface is being embraced across higher education to replace legacy portals with an interface that saves people time and gets them to the services and the activities that they need faster. DLT, provider of NET+ AWS is recognized by AWS for technical proficiency and proven customer success. The annual Internet2 Technology Exchange is a premier technical event in the global R&E community, convening the community’s technology visionaries—including chief technologists, scientists, engineers, architects, operators and students from around the U.S. and the globe. 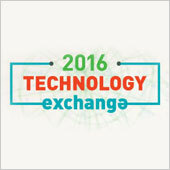 Register to attend the upcoming Technology Exchange in Miami, September 25-28. See details of a new free trial and pricing model for the Internet2 NET+ SkySync service—a piece of middleware technology that enables higher education institutions to tightly integrate and sync or migrate files across 30+ on-premises and cloud storage services. Members and NET+ subscribers receive up to 30 days and 300GB of File Transfer/Sync at no cost with a 50% discount on current NET+ SkySync services. See details of a new free trial and pricing model for the Internet2 NET+ SkySync service. Members and NET+ subscribers receive up to 30 days and 300GB of File Transfer/Sync at no cost with a 50% discount on current NET+ SkySync services. Story on Penn State cloud storage on Internet2.